This is the basic tenant that drives the work of Erik Arnold, Chief Technology Officer for the Tech for Social Impact team at Microsoft Philanthropies. “It’s really about a shift in how you think about incorporating digital technology into your mission writ large and from there, you really see the creativity flow,” he notes. Arnold sat down with NetHope CEO Lauren Woodman to discuss the challenges inherent in any process change. He joined the Tech for Social Impact team at Microsoft Philanthropies in 2017. Prior to Microsoft, Arnold served for eight years as the Chief Information Officer at PATH, an international NGO and NetHope member focused on global health, and he is active in local, national, and international technology communities. Despite the enormous hurdles, Arnold continues to be an optimist, seeing data-driven decisions, with the ever-increasing help of emerging technologies such as AI and machine learning, the internet of things, and a host of tech becoming more accessible and relevant to nonprofits. 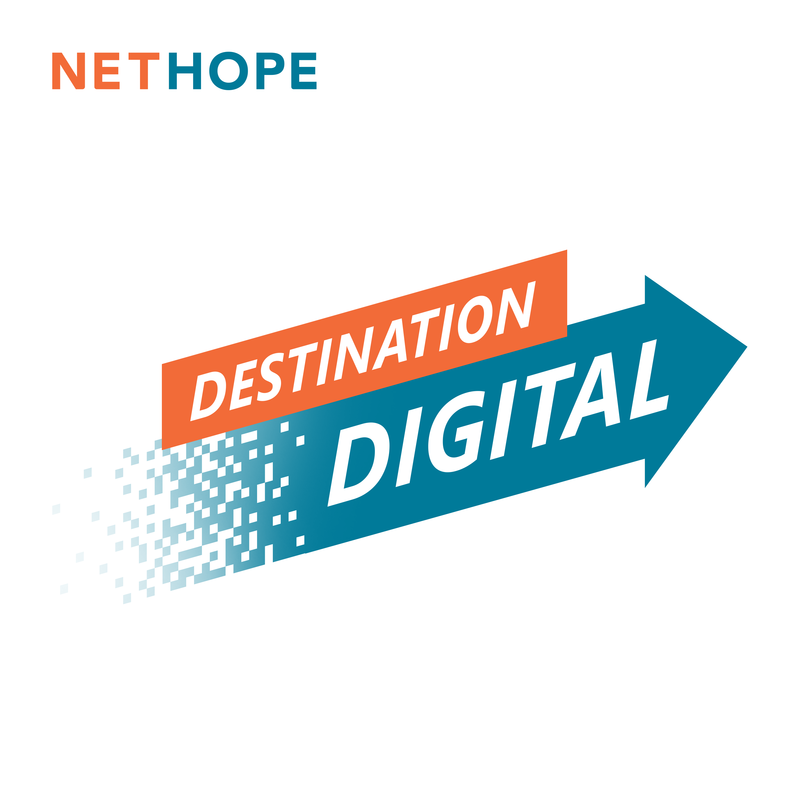 Editor’s Note: The Common Data Model referred to in this podcast was launched by Microsoft in November at the 2018 NetHope Global Summit. Click here to see the video announcement. The Common Data Model is a simplified process providing a shared data language for business and analytical applications to use enabling consistency of data and its meaning across applications and business processes (such as PowerApps, Power BI, Dynamics 365, and Azure), which store data in conformance with the CDM.